I’m a little sad that geek isn’t larger. I’d thought we’d used that plenty o’ times. Ah, ha. Avoiding overuse. That’s it. And just for fun, I did The Fine Art of Holding Your Breath. This may be the only way you read this book. Look at how large the word one is here and in Geek Girl’s Guide. What’s up with that? Clearly this is my quirk. Don’t worry. I haven’t forgotten Butler (or perhaps you wish I would). We’re having crunch time at work and I need more time to reflect on just what it is he’s saying. I’ve been avoiding Wordle, I’m afraid I’ll get lost and never find my way back! 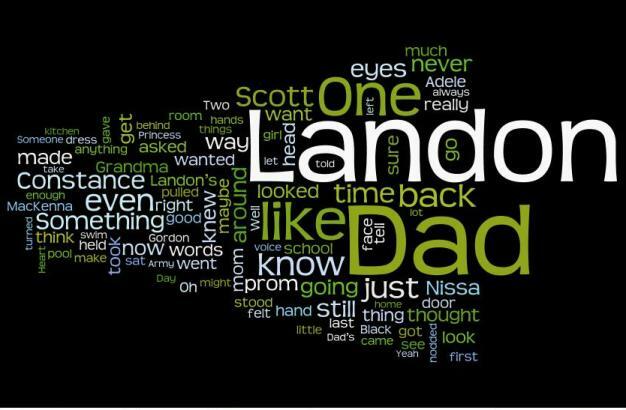 I am addicted to that Wordle site now (I blame you). I’ve been copying and pasting every document I have saved on the computer in there, haha. Oh… I hope this isn’t the only way. 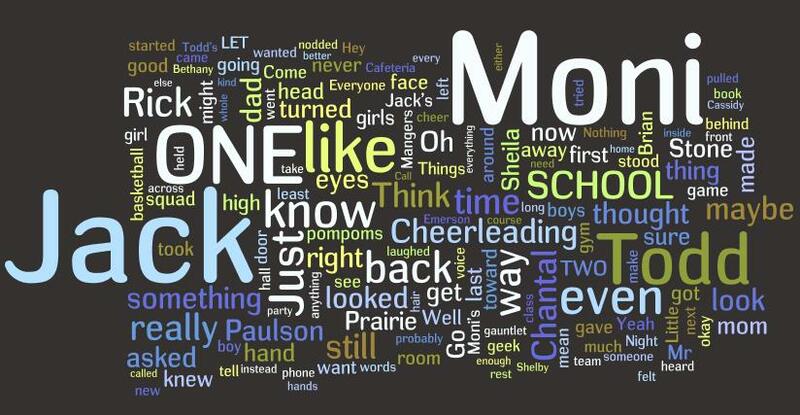 I love the wordle for it, though.